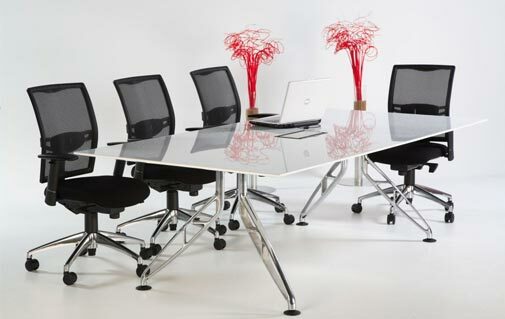 Conference room furniture gives people the insight into your company. It speaks of how you carry out your daily business, how employees are viewed,and even provides an impression of your company values and the level of expertise that can be expected. 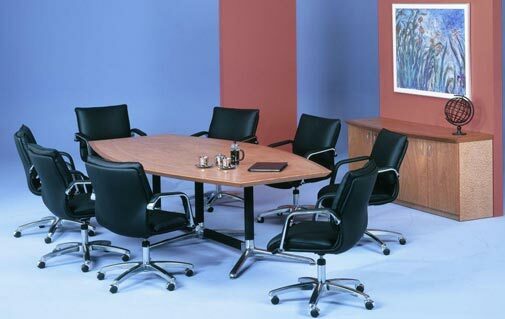 Generally board rooms and conference spaces can be broken down into two main categories; collaborative conference areas and the traditional conference room. Both types of spaces offer their own variety of taste and atmosphere. Which is true of your company? This type of environment is a creation of companies that are out of the ordinary. 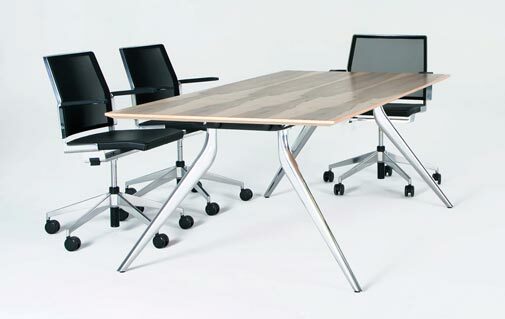 Collaborative conference furniture marks an open air, free and relaxed feeling; the perfect place for both formal meetings and spur-of-the-moment brainstorming. 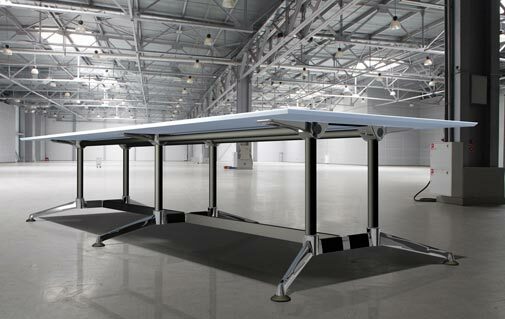 Face-to-face meetings are promoted to a new level of innovation by introducing comfortable and flexible furnishings that seem to flow together. Sofas, chairs, benches and tables can all be used in this area and create a perfect look for innovative businesses with an eye for cutting-edge designs. 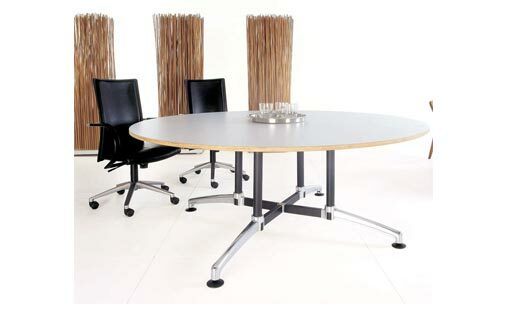 As soon as you enter a traditional conference room the contemporary furniture catches your eye. An impressive boardroom table is positioned in the centre of the room and is lined with comfortable, sleek and smart looking executive chairs, ever ready for new ideas and strategy sessions. It’s here that teamwork produces action. Company leaders and innovators collaborate in a refined yet tranquil atmosphere which leans toward progression. Companies where meeting privacy is important or where there is a preference for the classic style; are best suited for traditional conference rooms, while the modern collaborative area vibrates the mentality of forward thinking and generates an impression of a legendary business.